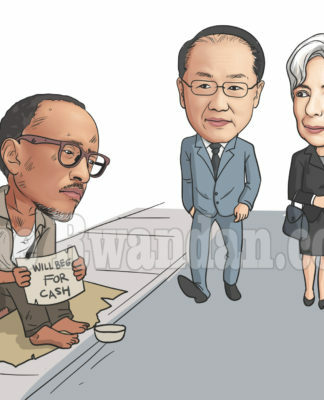 Home Country Economy Is Kagame’s Railway For Real This Time? 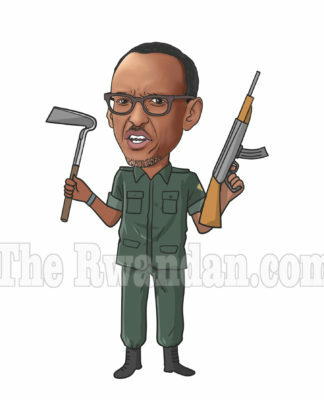 The Kagame railroad is back in the news. Rwanda says the construction of the 571km-long Kigali-Isaka standard gauge railway to connect to the Tanzanian seaport of Dar Es Salaam will begin in December 2018. The railroad is expected to cost $2.5 billion. Tanzania will pay US$1.3 billion. 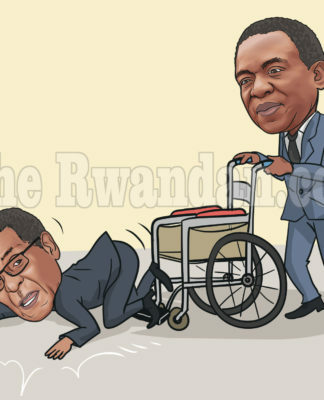 Rwanda will pay US$1.2 billion. 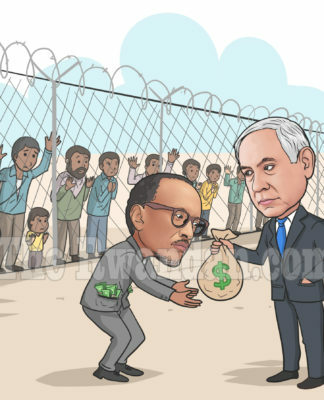 The question is — can it be true that the Rwandan head of state, General Paul Kagame, has already found US$1.2 billion and is ready to build the railroad in December 2018? That’s less than two months from now. 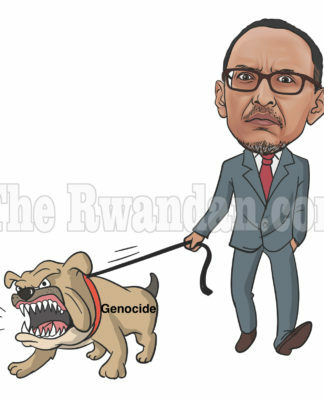 The Kagame railway goes back to 2000. 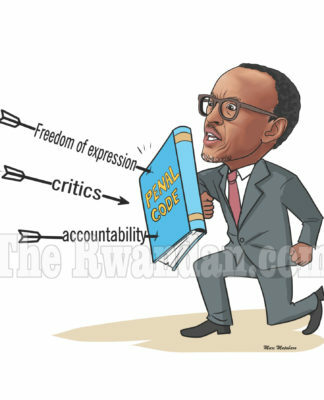 Here are the highlights of Kagame’s express. 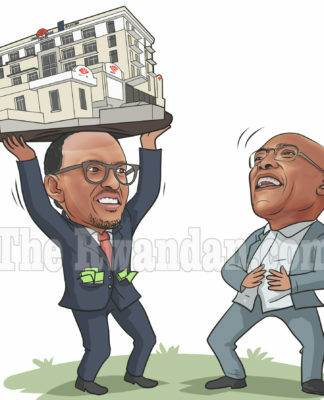 2000 — Kagame and his Burundian counterpart announced plans to build a rail line linking their two countries to Tanzania’s seaport of Dar es Salaam. 2007 — A delegation from the American railroad BNSF met Kagame to discuss the Kigali-Isaka railway. 2008 — Kagame announced that BNSF Railway was to build the Kigali-Isaka railroad. 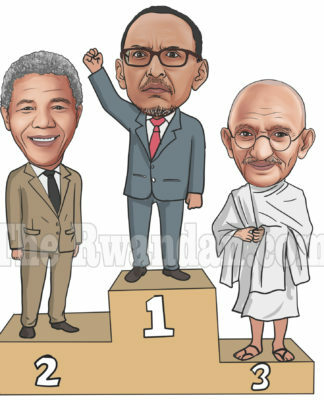 2009 — Kagame announced that the Kigali-Isaka railroad would be completed by 2013. 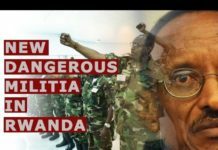 2013 — Kagame joined the ”coalition of the willing” to build a railway linking Rwanda, Kenya, Uganda, and South Sudan to the sea through Kenya’s port city of Mombasa. 2017 — Kenya completed its new 472km standard gauge railway from Nairobi to Mombasa. 2018 — Rwanda announced that it would begin construction of the Kigali-Isaka railway linking Rwanda to the seaport of Dar Es Salaam, Tanzania. 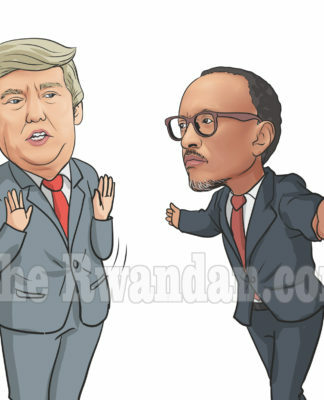 Perhaps this time, the Kagame railroad is for real. Hallelujah.